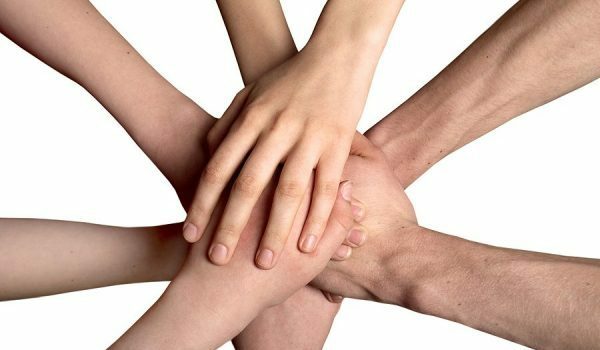 Livesupportgroup.com is expanding the number of its weekly peer to peer support groups on April 14, 2016, at 8 PM EST; with the addition of the Fibromyalgia and Chronic Fatigue group. The moderator of the group will be retired Pharmacist Steve Ariens, whose wife suffer from these two conditions. 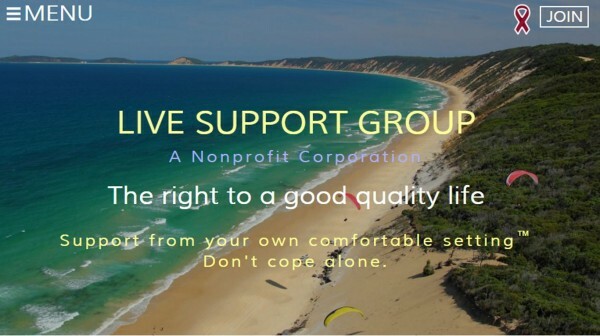 Live support group is a non-profit corporation founded in 2015 and operates entirely via a web based system, using smart phones, tablets and computers. All meetings are done anonymously with just your first name. Meeting are scheduled for one hour period, but typically run over because the participants find the time spent is personally beneficial. Some participants come in late, leave early or stay around until the group ends. Some are active participants, and others just some come to listen and/or observe. While Live Support Group is still in its infancy, plans are in place going forward to add a new peer to peer support group each calendar quarter and already have four new/different groups targeted for expansion. According to the Mayo Clinic, Fibromyalgia is a disorder characterized by widespread musculoskeletal pain accompanied by fatigue, sleep, memory and mood issues. Researchers believe that fibromyalgia amplifies painful sensations by affecting the way your brain processes pain signals. 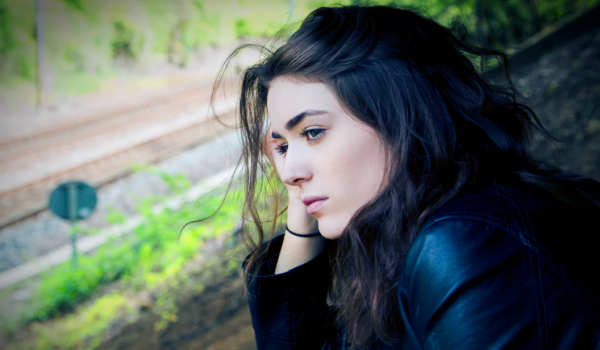 Scientists estimate that fibromyalgia affects 5 million Americans age 18 or older.1 For unknown reasons, between 80 and 90 percent of those diagnosed with fibromyalgia are women; however, men and children also can be affected. Most people are diagnosed during middle age, although the symptoms often become present earlier in life. I had a friend who also suffered from stress anxiety for several years. It was hard for me to watch her get through it , she tried different things and finally overcame it with a combination of meditation and self help books. One thing she tried was meditation with the help of music , she used these guys https://www.mental-waves-for-happiness.com/, they have a blog filled with research and techniques. Whenever someone uses “chronic fatigue” and leaves out the all important “syndrome” it pretty much shows that they know very little of the disease. This is so portant, FM should pass this information to all members. Are you talking about chronic fatigue or Chronic Fatigue Syndrome aka Myalgic Encephalomyelitis, as studied by the Institute of Medicine? CF and CFS are two different entities. CF is a symptom with many causes, CFS/ME is a distinct disease. Yes! The age we’re living in has archaic attitudes about chronic pain! This feel like a variation on prohibition! Let’s band together and speak out! Looking forward to this CP&F group. The CDC/FDA & DEA current guidelines are seriously affecting my QoL.